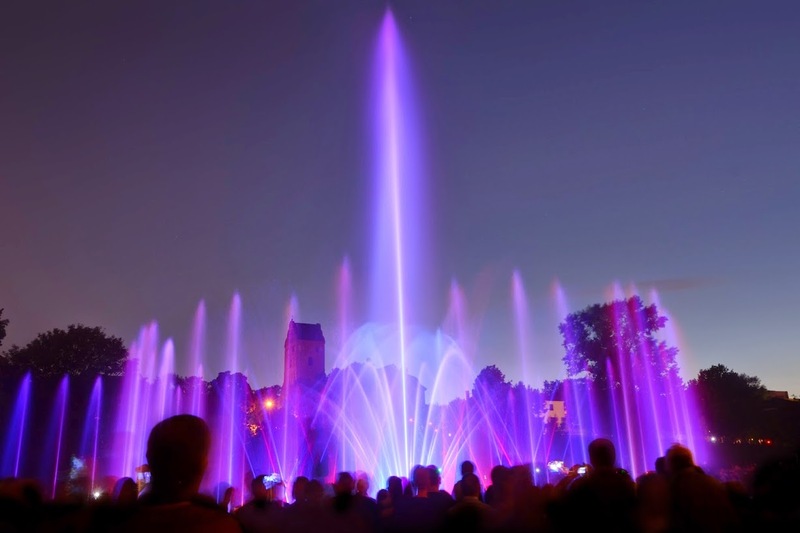 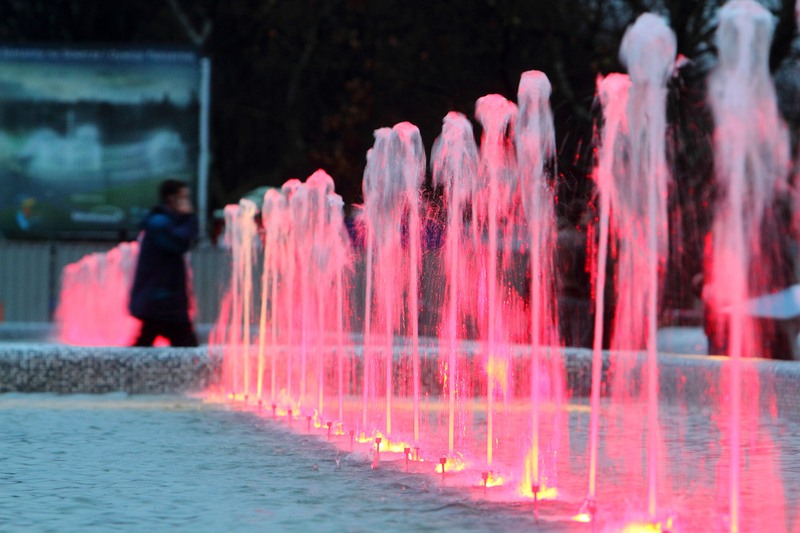 Located in an enchanting site between the Old Town and the Vistula River, the Multimedia Fountain Park is a visual delight, combining music, light and fountains. 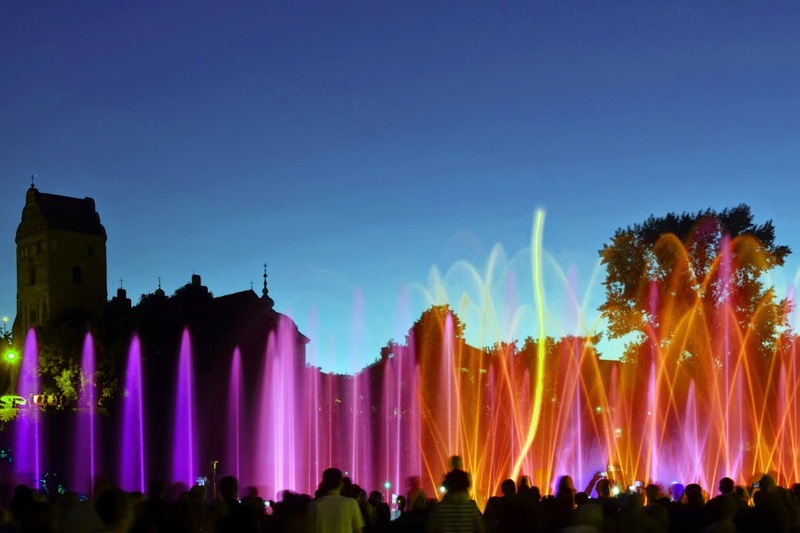 This fascinating “water-light-sound” show is an amazing experience for all the visitors who flock to the park. 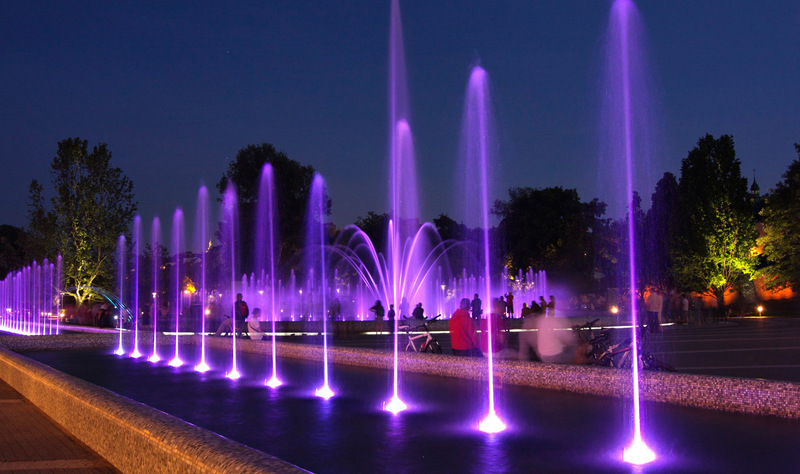 It can be seen every Friday and Saturday from May to September for free! 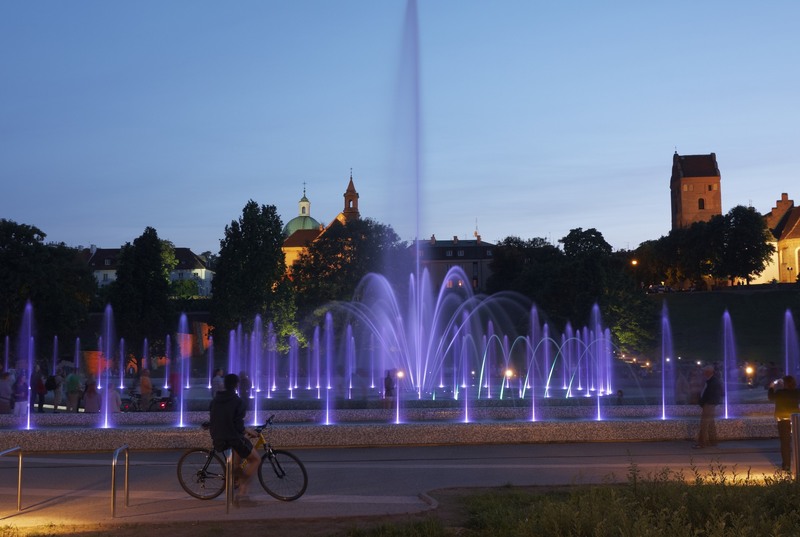 From May until August the show starts at 9 30 pm, in September at 9.00 pm.